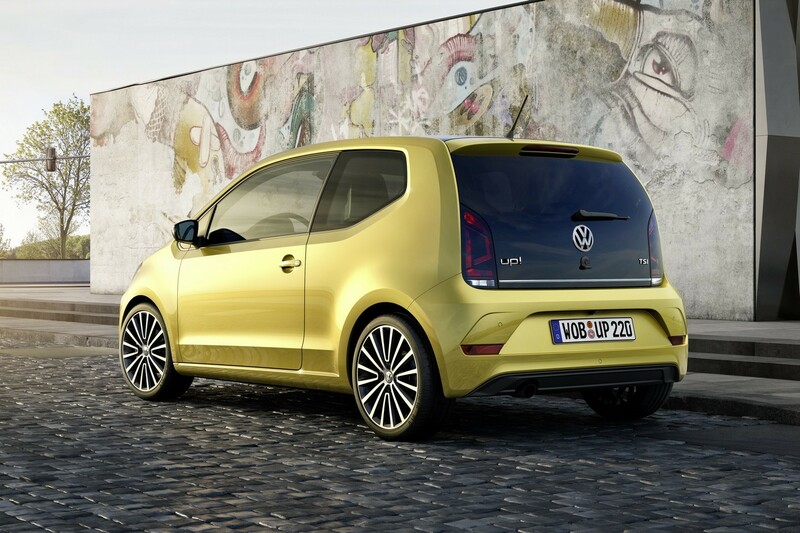 The German car manufacturer Volkswagen has shown the details of new updated feature on its popular small car, up! prior to the Geneva Motor Show. as per the revealed updates, this hatch has received cosmetic changes and its powertrain has also been tweaked. When it was launched for the first time in 2012, it succeeded to bag the ‘world car of the year’ award. Starting with the exterior, a chiselled front bumper accompanied with fog lamps and new headlamps with daytime running lights have been affixed to the front. Moving on, the rear part has also been upgraded with new tail lamps, a prominent rear diffuser and an additional chrome strip. Further, the car stands on newly designed alloy wheels and the wing mirrors come with integrated LED turn indicators at the side profile. Inside the cabin, it will be offered with a redesigned dashboard, which is expected to be available in two color packs, two design packs and two interior tones. In addition, latest standard features such as a 300W audio system, automatic climate control, interior ambient lighting have been packed to the interiors. For the first time it will feature a smartphone connectivity on a new infotainment system along with Bluetooth connectivity and SD card slot. It will also be available in 13 body paint shades and three roof colors . 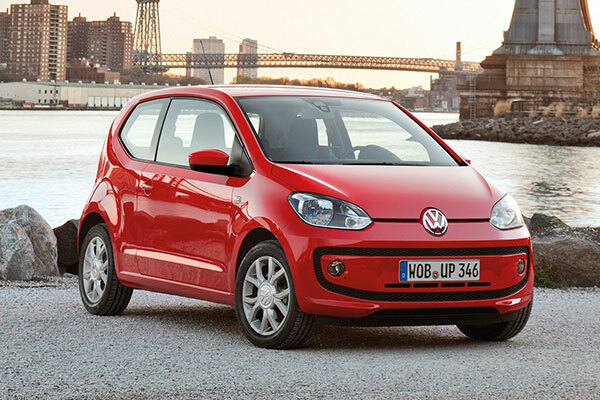 Along with all these updates, the new Volkswagen up! will be powered by a new 1.0-litre three cylinder turbocharged engine that generates 89 Bhp of power and 160 Nm of torque. With this motor it can reach 0-100 km/h in 10 seconds with the top speed reaching to 185 kmph.